The Samsung Galaxy Victory 4G LTE is an Android-powered smartphone featuring 4G LTE connectivity, a 5-megapixel rear-facing camera, a 1.3 megapixel front-facing camera, NFC, and Samsung S-Beam file transfer technology. 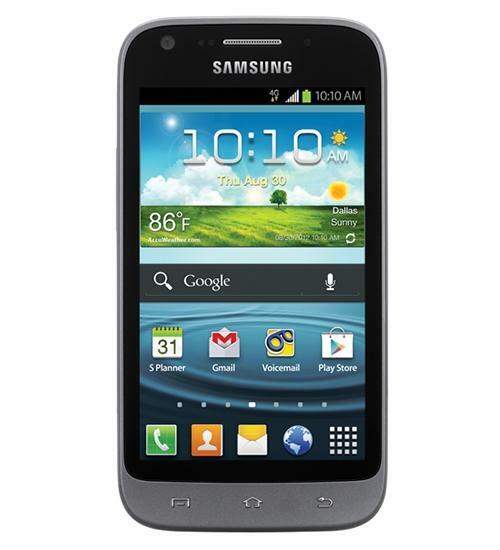 The Galaxy Victory also features a 4" HD display and a 1.2 GHz dual-core processor. Dogfight battle time between Verizon's Samsung Galaxy Stellar and Sprint's Samsung Galaxy Victory 4G LTE! Aaron does a dogfight between Verizon's Samsung Galaxy Stellar and Sprint's Samsung Galaxy Victory 4G LTE. Aaron does a video review of Sprint's Samsung Galaxy Victory 4G LTE, one of the carrier's new LTE smartphones. Aaron does a video review of the Samsung Galaxy Victory 4G LTE, one of Sprint's LTE smartphones. Aaron unboxes Samsung's Galaxy Victory 4G LTE for Sprint.